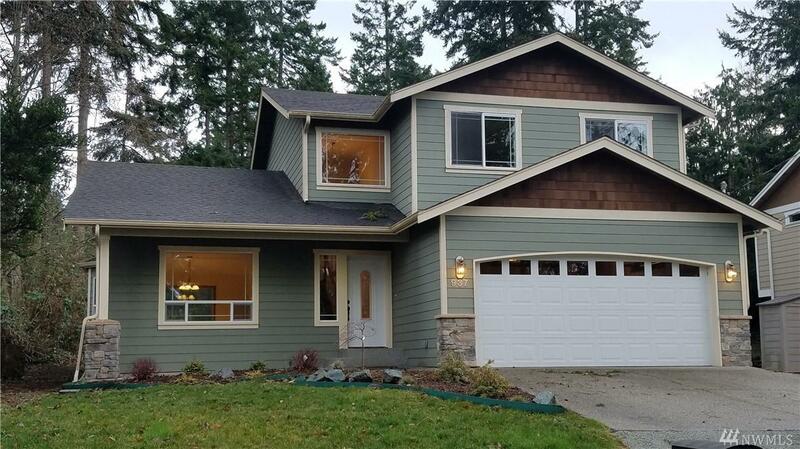 Delightful 3 bedroom 2.5 bath home. 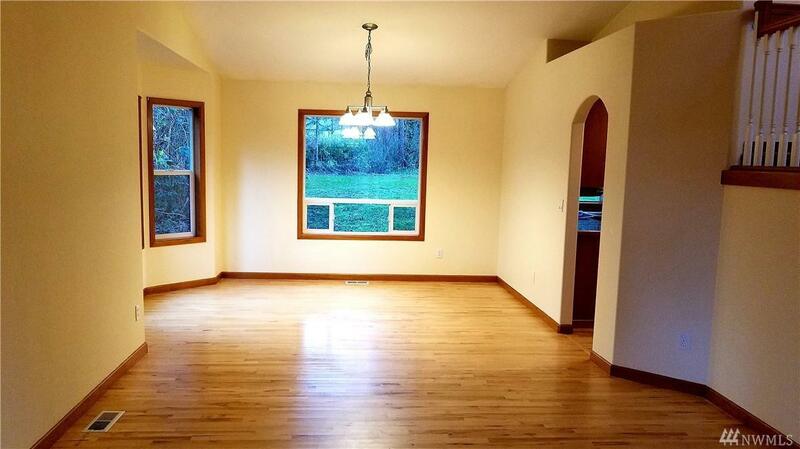 Spacious living and dining area. Family room located off kitchen with gas fireplace. Maple kitchen cabinets, granite counters with center island, maple floors throughout living, dining, kitchen and family room. 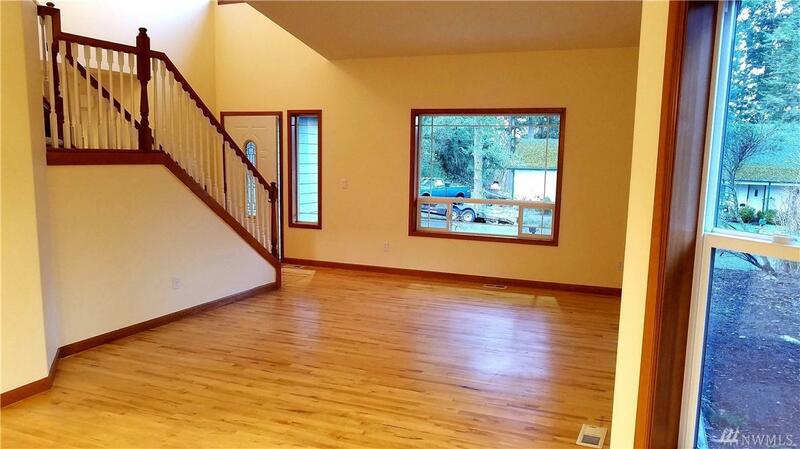 Stainless appliances, new carpet upstairs, vaulted ceilings. Backyard fun. Shed for yard tools. RV parking. 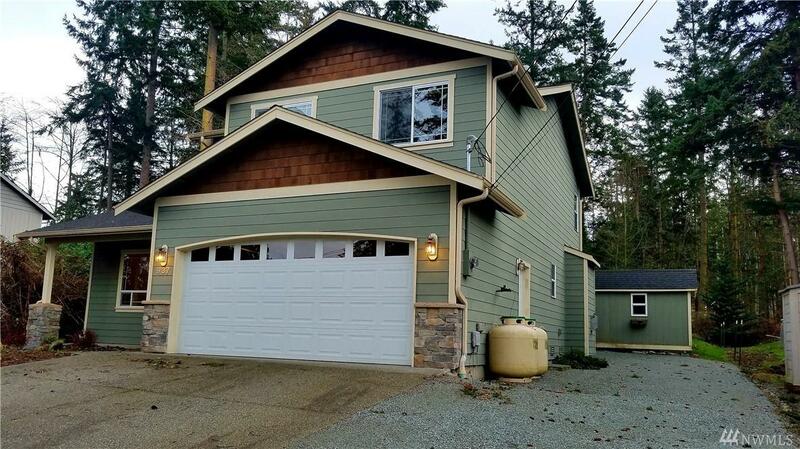 Great location on Camano's west side.